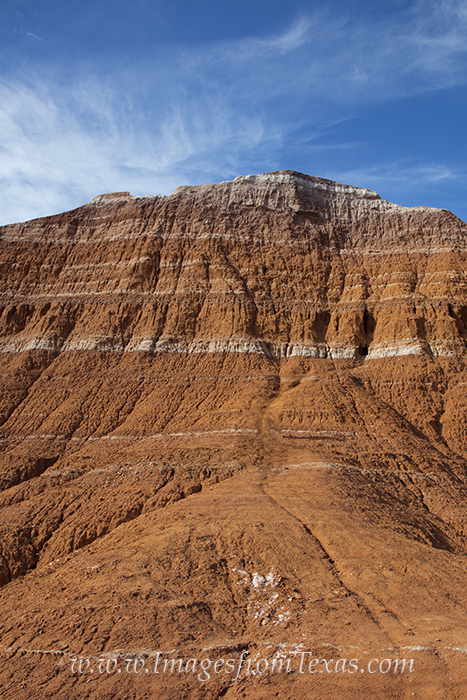 I took this image of the red rock at Palo Duro Canyon to show the contrast of the red rock and beautiful blue sky. I loved the interplay of these two colors. Photo © copyright by Rob Greebon.